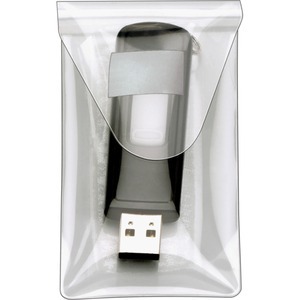 Clear USB pocket holds and protects your USB drive. Resealable flap closure keeps contents secure. PVC-free, transfer-safe poly will not damage your USB drive. Adhesive backing sticks to most surfaces. Closed size of the HOLDit! 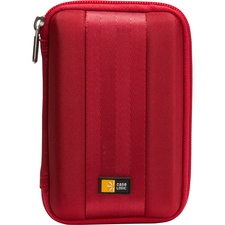 USB Pocket is 2" x 3-7/16".